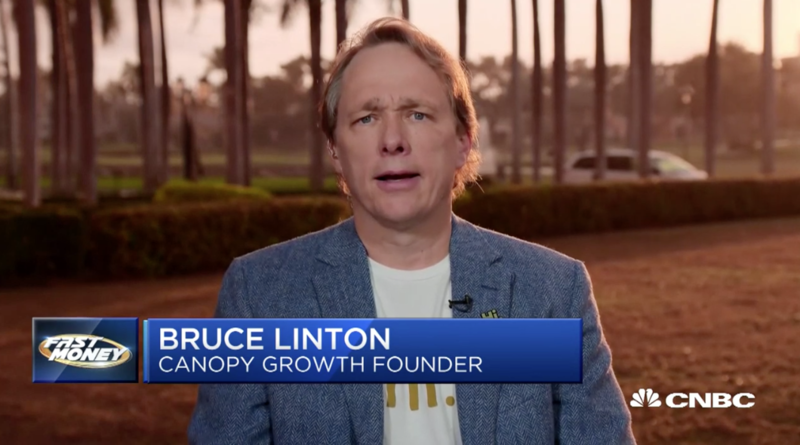 Bruce Linton, CEO of Canopy Growth, was interviewed live from the TIGER 21 Annual Conference by CNBC's Brian Sullivan on "Fast Money" regarding opportunities in the cannabis market. The future of cannabis in the United States. US legalization of hemp-derived cannabidiol (CBD). The FDA and its role in the future of cannabis. Financial valuation and future expansion of Canopy Growth.